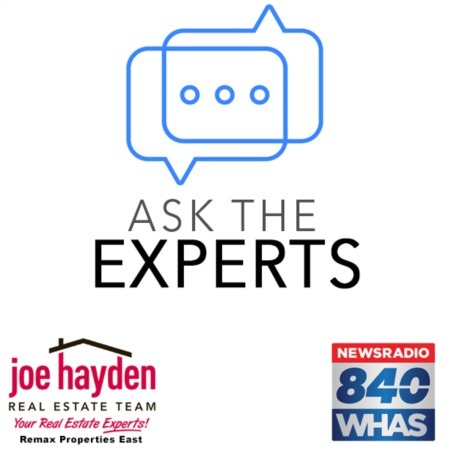 6711 John Hancock Place Prospect, Kentucky 40059 | Home for Sale | MLS #1404331 | Joe Hayden Real Estate Team - Your Real Estate Experts! Consider this spacious home at 6711 John Hancock Place in the desirable Hunting Creek subdivision! Featuring essentially maintenance-free brick construction, 3 bedrooms and 3 bathrooms, this home is a rare opportunity to live in a charming neighborhood and enjoy a park-like setting. The first floor is offers a bedroom with en-suite full bathroom, laundry area, office and 2 car attached garage. 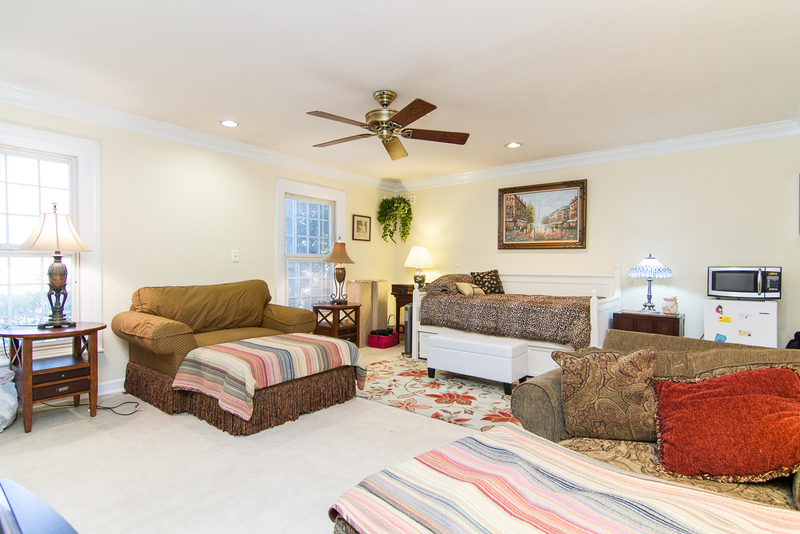 The second floor is very functional for daily living and entertaining, featuring a living room with a lovely gas burning fireplace that is open to both the kitchen and formal dining room. 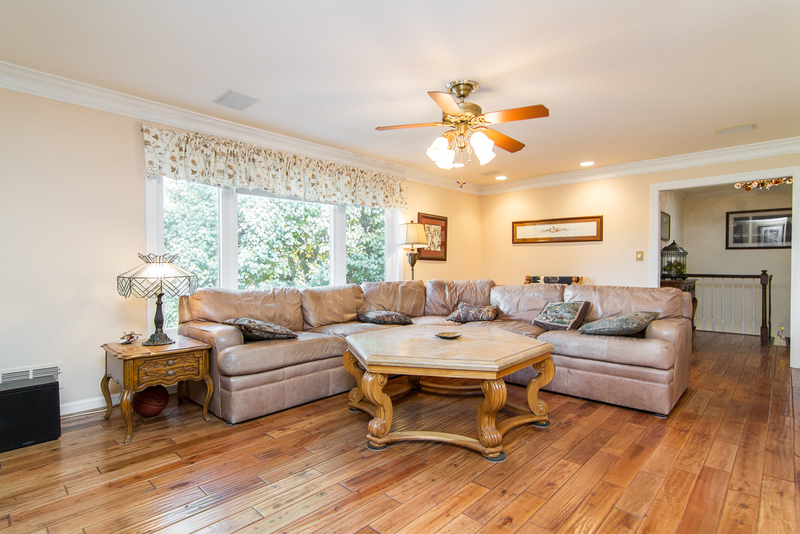 Just off the kitchen you will find the breakfast nook and access to the magnificent sunroom that is both heated and cooled with a beautiful view of the gorgeous backyard. 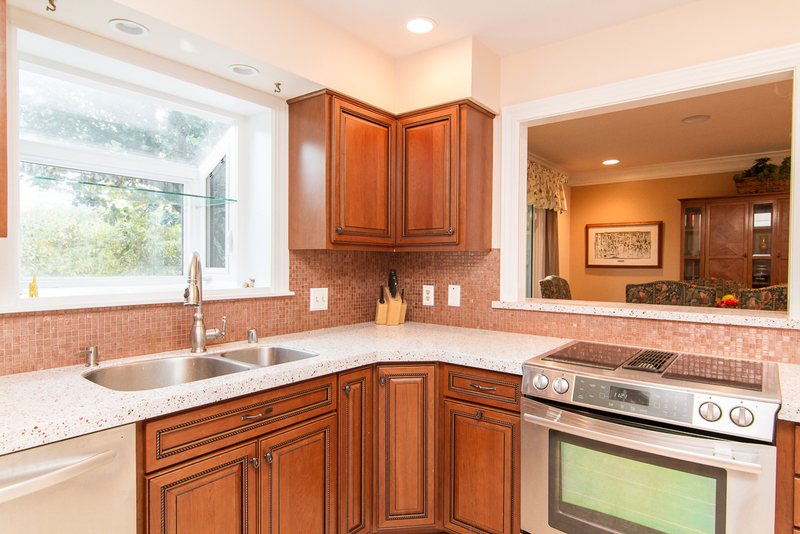 The kitchen has been completely updated with new counter-tops, cabinets, appliances and flooring. New hardwood flooring is found throughout the second level. The sun-room was an addition completed in 2011 by the sellers and is the perfect place for an office, family room, office and/or workout space. 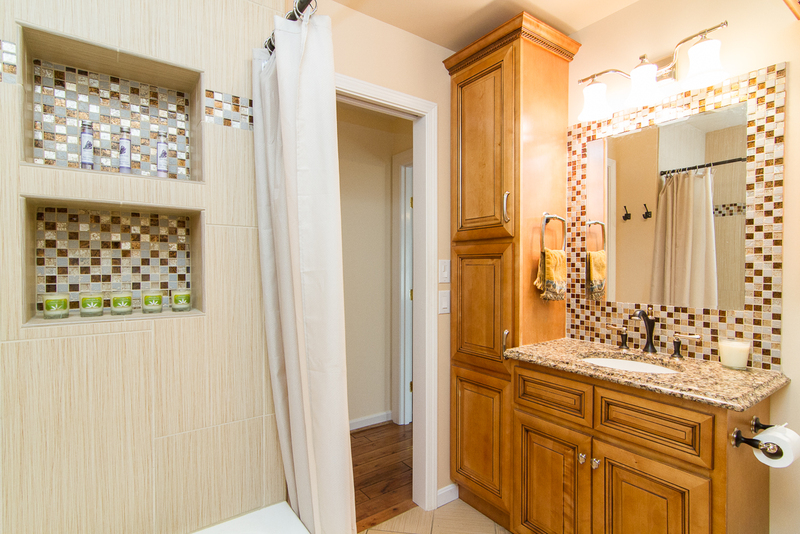 Down the hall you will find the large master suite complete with double closets and an updated en-suite full bathroom. The second bedroom, on the second level, is also very spacious and offers a walk-in closet. In the hall bathroom the updates continue with new fixtures, tile, tub and cabinetry. The HVAC was updated in August of 2014 and the outside of the home, that is not brick, was freshly painted as of September 2014. The monthly maintenance fee includes grass cutting for this property. Take advantage of this great opportunity to buy a quality home at 6711 John Hancock Place by scheduling your private showing today!